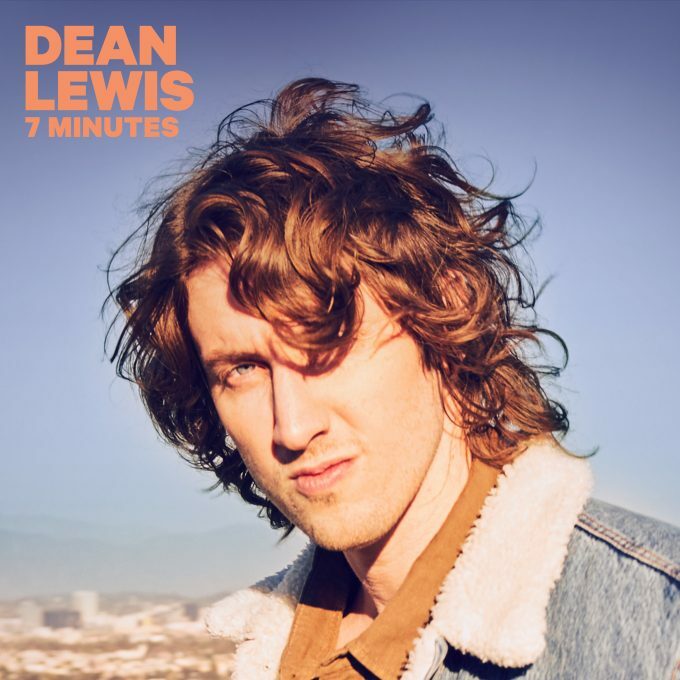 ‘7 Minutes’ is the highly anticipated new single for ARIA Award-winning Australian singer songwriter Dean Lewis. Released today, the single is the follow-up to Dean’s mammoth 2018 chart monster ‘Be Alright’, which not only hit the No.1 spot here, but also smashed through four times platinum sales. It also came close to cracking the top 10 in the UK and was top ten in countries across Europe. Audiences had a little live sneak taste of ‘7 Minutes’ during Dean’s recent run of live performances. And it’s a track that holds personal meaning. “The song is about meeting someone, making memories and then feeling regret,” he explains. We’ve been told by his label Island Music to brace for a debut album in the months ahead. Watch this space.